Did you just plan a weekend trip but bowed down to your travel expenses? Don’t worry, we are here to take you places while you keep your travel cash safe and floating. 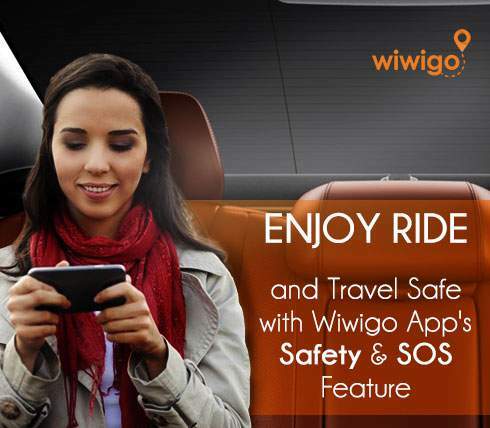 Wiwigo launches intercity cab services in Hyderabad and other cities to travel out of station anywhere in India. And the surprise is that you get to travel with us at ust half the price! How? 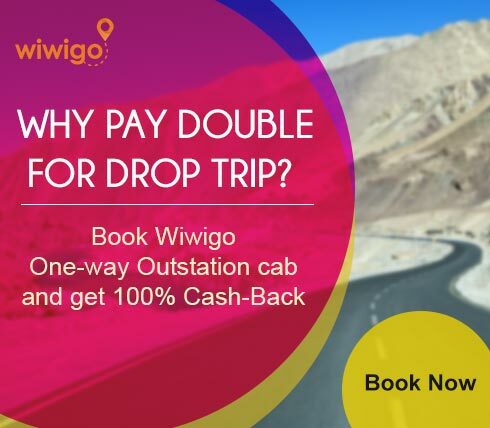 Most cabs in Hyderabad charge double rates even on one way trips due to their lack of service in other cities and hence, the inability to secure bookings on their return. 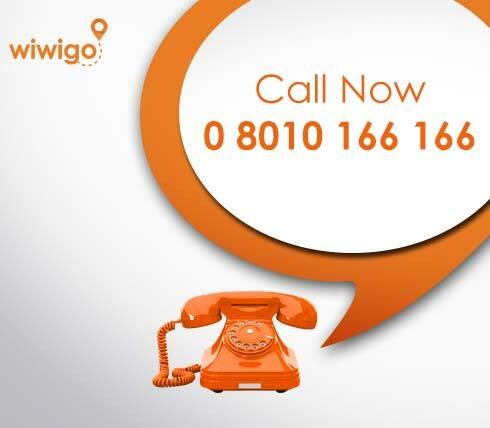 Wiwigo decided to alter things for their customers. We have a wide existing network in different cities across India that enables us to score bookings for either ways. This not only sustains our business well but we are also able to pass on the benefits happily to our customers. You need not pay any additional return fare or toll charges during your journey. We charge what is genuinely due from our customers, not a single penny extra. 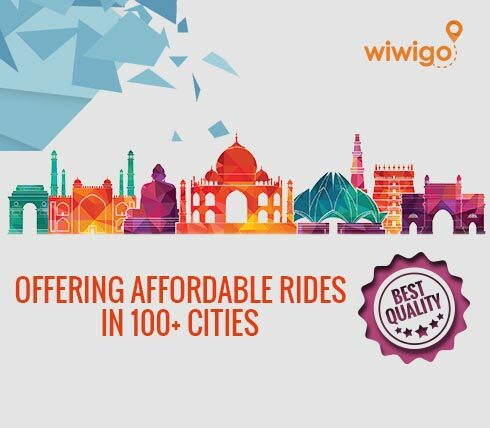 So, now you can travel anywhere in India at almost half the rate than other cabs in Hyderabad. With us, you can handpick your own car from the wide available options according to your style, comfort and budget. Once you do that, our vendor will pick you right from your doorstep. It is a simple 3 minute process. 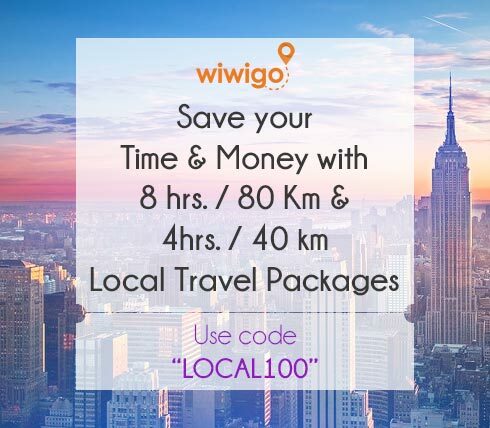 Log on to wiwigo.com and opt your favorite destination and date of travel. Now, click on the “search cabs” button to look for a car of your choice. Fill in your details and click on the “book now” button to close your booking right away. 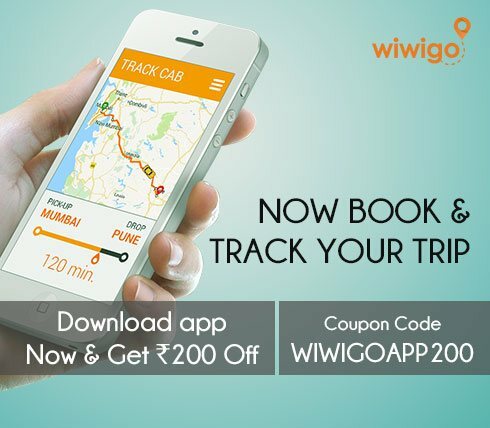 Now, that prices have stooped down this low for you, go fetch your bags and get going on that trip at the soonest with Wiwigo cabs.